“What makes a perfect Fiji family holiday?” We hear you ask. Well, let us give you the run down. 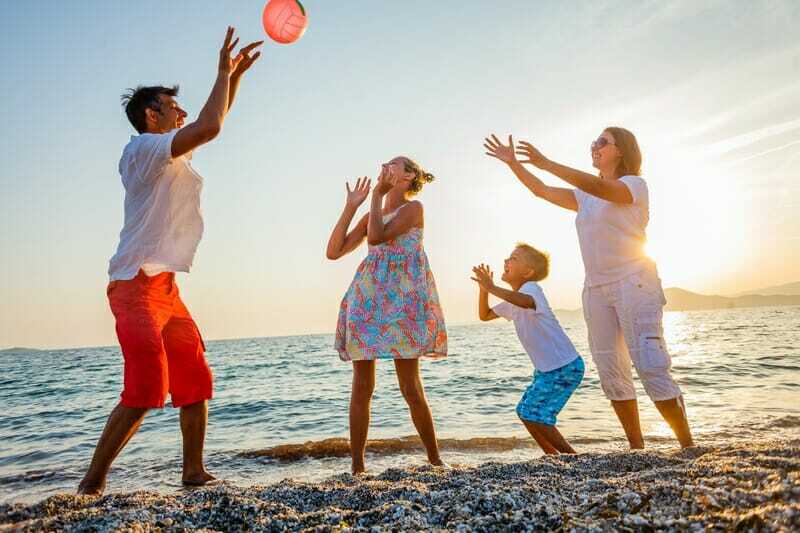 Whether you picked up a bargain in one of our epic sales and are making the final preparations for your trip, or you are just in the research stages and haven’t booked anything yet, we have some great tips on an enjoyable and memorable holiday with your family in Fiji. 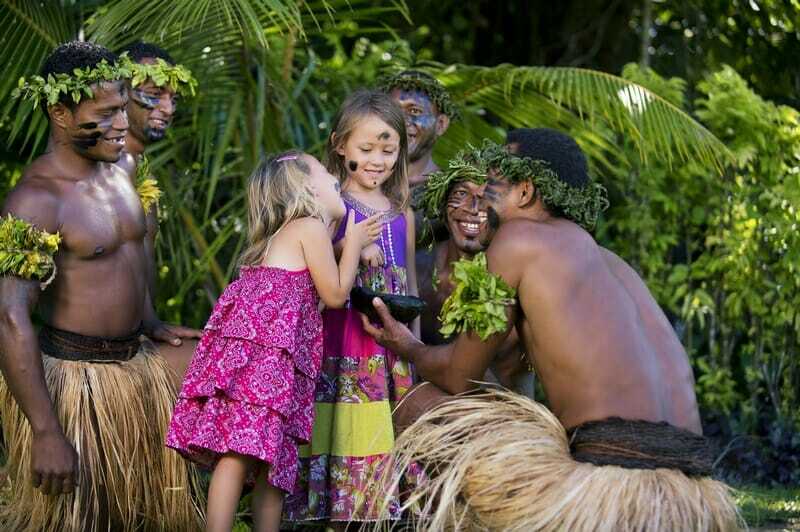 At My Fiji, we think that Fiji family holidays should mean quality time. When you are planning excursions and activities, make sure to leave some time to just sit back and relax together. Play on the white sandy beaches, swim together in the ocean and embrace island life. After all, Fiji runs on “Fiji Time”, so leave your regimented routines at home and just go with the flow. Getting to know some of the locals while in Fiji is a must, the island people are warm and friendly, and always greet you with a smile. Whether it is the staff at the hotel, the taxi drivers, or people working at local restaurants and tour guides, take the opportunity to learn about the Fijian culture as a family. Pick up a few Fijian phrases, go on a cooking course or a cultural visit to a local village. Talking of learning new things, one of the best things about family holidays is the great outdoors. Many of the resorts in Fiji offer water sports such as stand up paddle boarding, sailing and kayaking. 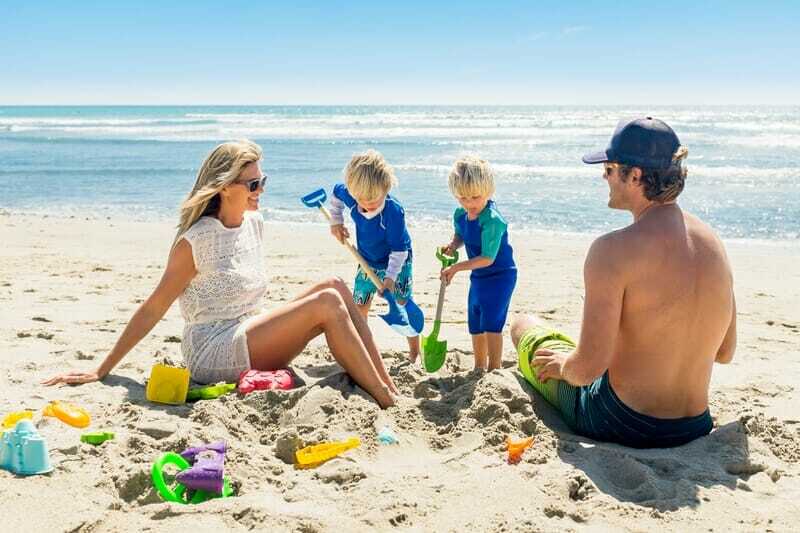 Outside the resorts you will find surfing, hiking, horse riding, mountain biking, white-water rafting and scuba diving; literally, a sport to suit any family! The tropical Fijian weather is perfect for spending time on the water, so why not try a new sport together and get some salty fresh sea air at the same time. One of the best parts of any holiday is trying the local food, and family holidays are no different. Enjoy spending time together as you tuck into Fijian specialities such as a lovo; barbecue meats cooked underground in a hot rock oven. Many of the resorts in Fiji offer lovos along with kava ceremonies and performances such as traditional music and dancing. Don’t worry if you have fussy eaters in the family, there are lots of dining options available in Fiji offering a range of international cuisine. One final thing—make sure to snap lots of pics! You want to hold onto these memories forever so charge your camera, Go Pro or phone and have it at the ready to capture all the Fiji family holiday highlights! Need inspiration for your next family holiday? Call our Fiji Holiday Experts today! Sarah is an avid traveller. When not writing for My Fiji, she can be found gallivanting around the globe. Sarah has a soft spot for Barcelona because she’s a sucker for Gaudi and tapas! She’s also a big fan of leisurely river cruising and loves nothing more than stopping off along the banks of the Loire Valley for a spot of wine tasting, visiting Bordeaux for the history and amazing French food.